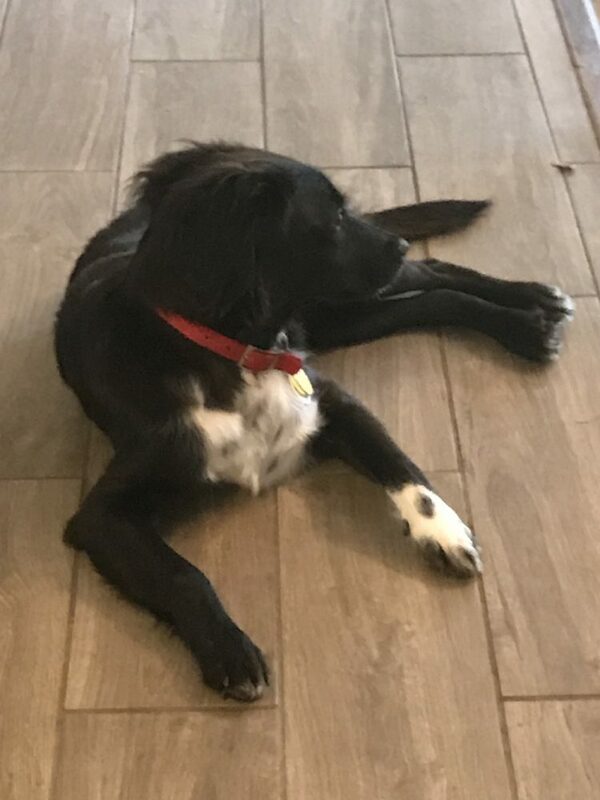 UPDATE from Foster Family: Rocky is a fun loving and playful puppy – he is a cuddler and is housebroken … he is an easy pup and loves playing in the yard and the pool and gets along well with other dogs. Don’t miss out on this little guy – he’s a great pup! I know, I’m adorable, but I don’t look like a “regular” Brittany. Well, here’s the deal: I’m not sure if there is much Brittany in me. We have no idea what I’m blended with but does it really matter? BRIT saved my life and that’s what counts – you’ll have to agree that I am pretty darn cute. 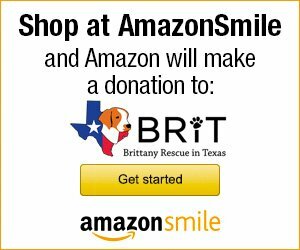 BRIT saved me from a VERY high kill shelter in South Texas – sometimes you just have to do the right thing – and I appreciate BRIT for that. Now that I have that out of the way, hi everyone – my name is ROCKY! I’m a very sweet, loving, affectionate and snuggly wonderful young pup. I’m definitely all puppy! 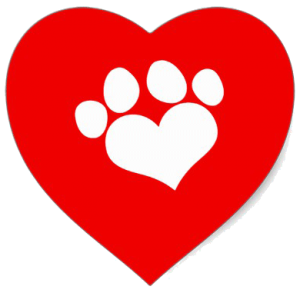 Rocky is up to date on his shots, neutered, microchipped, on heartworm preventative.